While I have never been a huge fan of either drag racing or flashy supercars, there seems to be a magic formula when you mix the two together. It gets even better when it’s done on an airstrip and the format is single elimination. The following video isn’t the most stacked supercar drag race we have ever seen, but it’s not bad. From a wagon to some drop tops and almost everything in between, this video does manage to win you back with some quality competition. It does make you wonder though, who will come out on top? Before we check it out let’s get a quick run down of the cars first. Audi RS6 Performance Pack, Mercedes-AMG C63 S, 2017 Nissan GT-R, Porsche 991.2 Turbo S Cabriolet, McLaren 570S and 675LT, plus a Ferrari 488 Spider. While I’m sure you are familiar with all of these twin turbo beasts I’m still going to point out a couple of things just for fun. First up, the Mclarens. While I have never been a huge Mclaren fan I must say, they somehow found the two best looking McLarens to ever exist. While the 570S is very nice and performs admirable it was the 675LT that had me doing a double take. That white paint is beautiful, it’s just too bad it’s a McLaren. On the other hand, I am a huge fan of both Ferrari and Porsche, especially when we start talking 911. I just can’t seem to shake the idea that I really wouldn’t want a convertible. The hardtop version of both cars is gorgeous with almost perfect lines, why mess with that? There is a solution if you want a convertible, get a motorcycle. Ah the GT-R. What a great car. It’s the everyman’s supercar, offering practicality while giving you blistering performance. Out of this list I would have to give it 3rd on the ‘own it’ list, and that’s after some serious considerations. If this were a shorter drag race my money would have certainly been put on the GT-R.
Mmmmmmmm AMG. By far the best in house tuning company. AMG has built some of the coolest road going cars to ever exist. The C63 has been growing on me wildly since my gazing eyes discovered it. While it would be second on my list to own it was splitting hairs between the GT-R and this Merc. 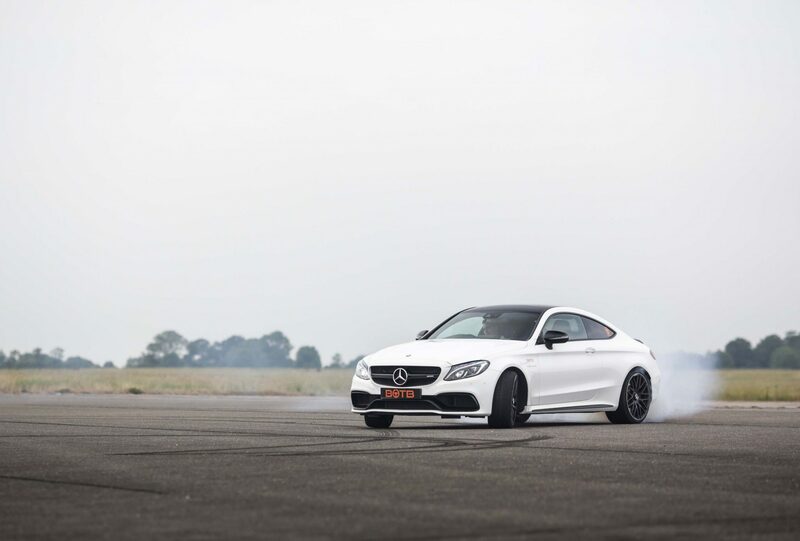 At 510hp the AMG comes in a little underpowered, but what it lacks in power it makes up for in pure style. Make sure you check out this Manhart C63, it’s lacking anything but power. 607hp from an all-wheel-drive wagon? Where in the hell do I sign up? The RS6 is much like the GT-R in regards to the fact that it would be a totally acceptable daily driven ‘supercar.’ It’s a killer machine that can out run a lot of sports cars while carrying all your necessities. And I think it still has that sleeper-ish look to it that non-car people may over look. Out of the cars here I would easily pick the RS6, let’s just hope it fairs okay in the drag race. The video is short and sweet but it’s still fun to watch these supreme cars going at it. I would love to have seen them do 3 distances, eighth, quarter and half. That would have made it interesting for the cars sporting AWD. 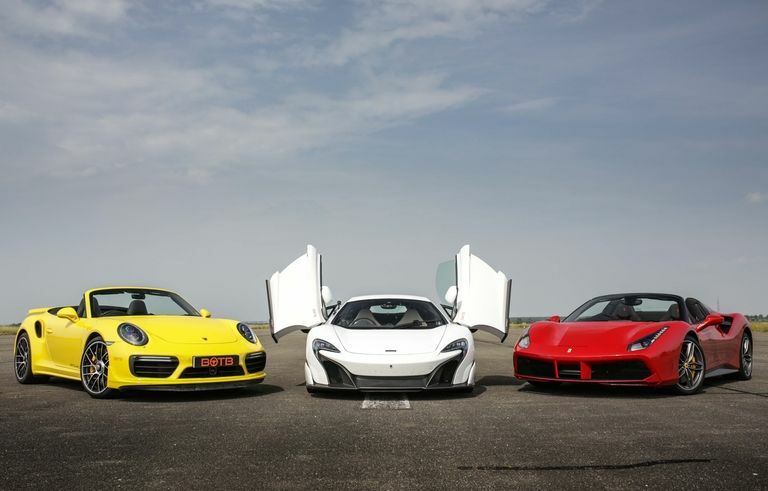 Either way, check it and enjoy some supercars getting after it.